Zendaya can also pull off many styles, including this blunt bang and blonde pixie. 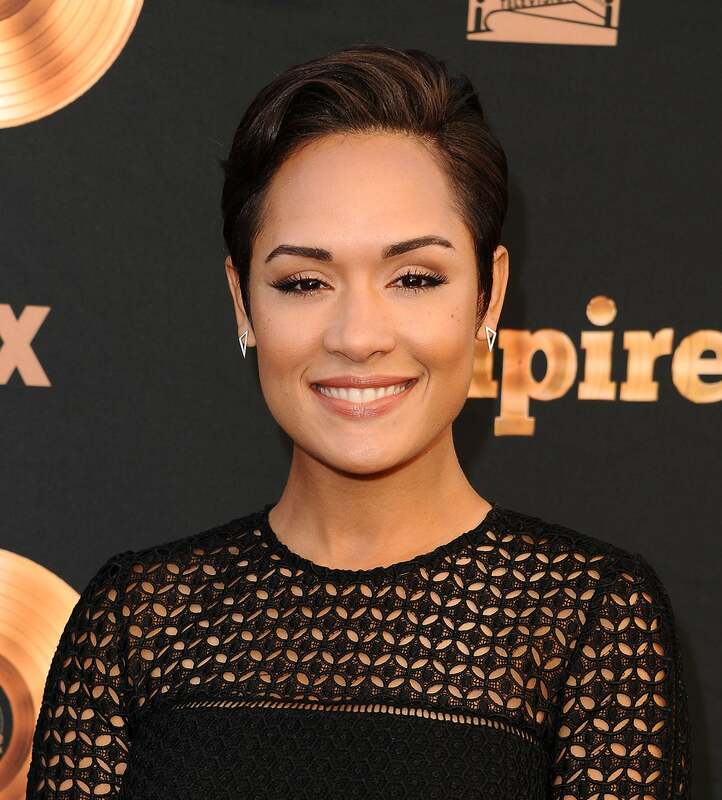 Grace Gealey continues to turn every Empire-watching head with her sleek pixie. Eva Marcille's blonde pixie is slicked down in a signature style we love. Rihanna can work virtually any hairstyle, but one of her most iconic styles had to be this black pixie cut. Angela Bassett looks amazing and chic with her spiked up pixie cut. 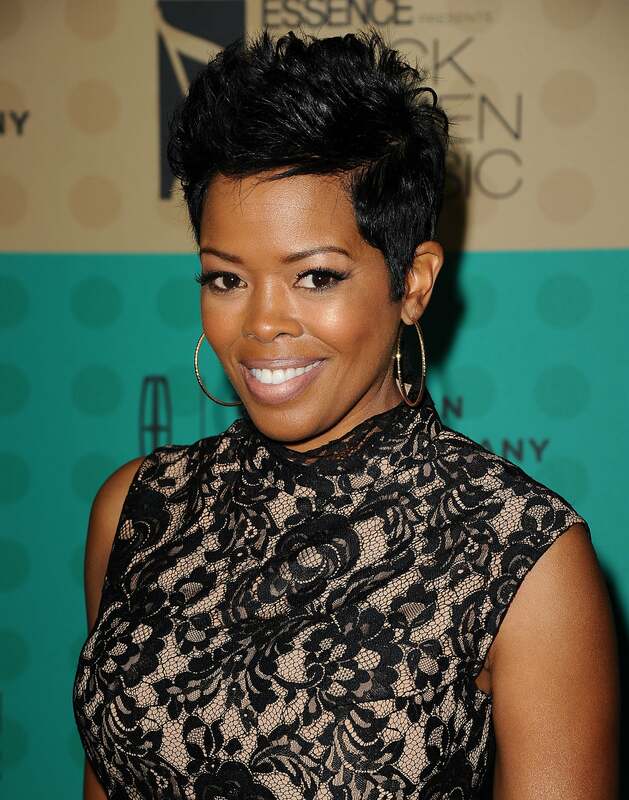 Actress Malinda Williams has wornher jet black, shiny pixie with a deep side part. 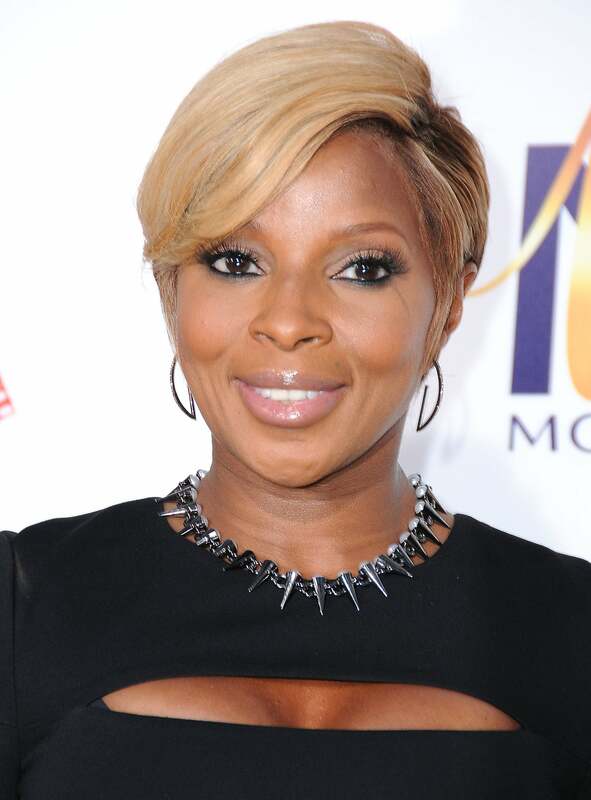 Mary J. Blige's blonde pixie cut is a signature style that we can’t help but love. Halle may be considered the trailblazer for the pixie cut. This one is perfectly styled with the layers and curls! 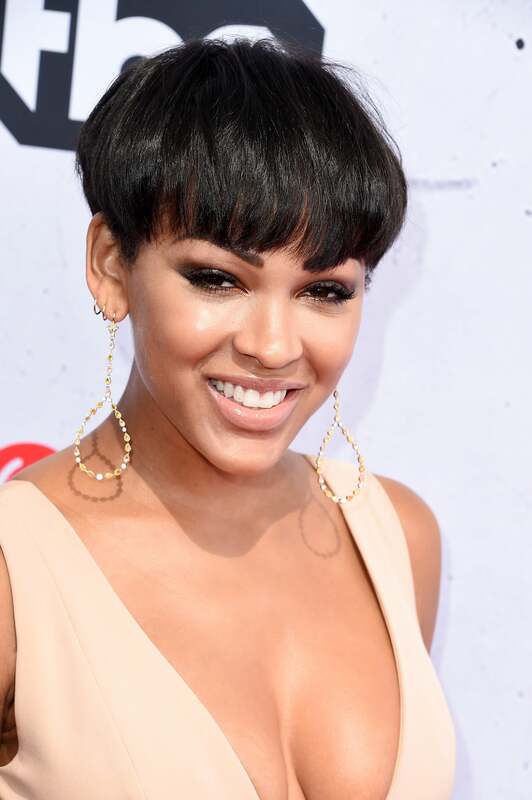 Meagan Good once gave us '90s realness with her mushroom-shaped pixie. 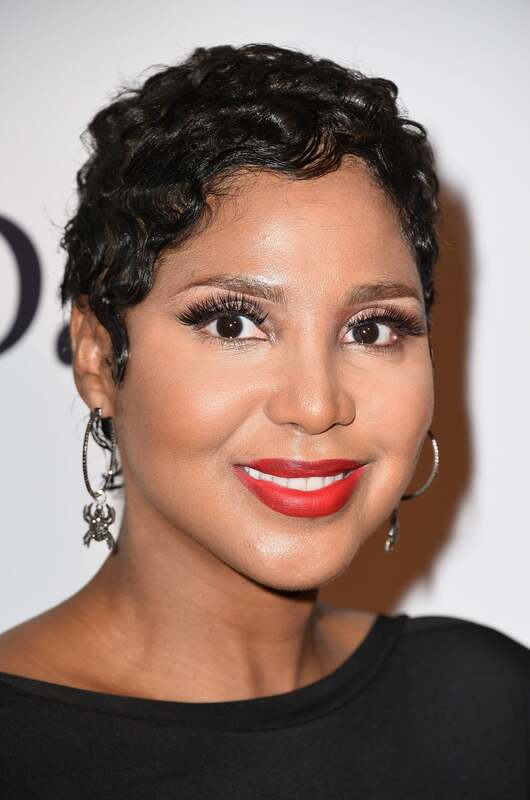 Toni Braxton, another trailblazer for the pixie cut, rocks it as effortlessly with finger waves. Nia Long looks absolutely beautiful with the bangs of her pixie cut curled up.